Like many migrants, a large percentage of Africans who reside abroad cherish hopes of one day returning to their homeland, whether permanently or on a temporary basis. In the eyes of policy makers, such returnees are portrayed as “agents of development,” people who will bring back skills and economic capital that can be deployed in their native lands. 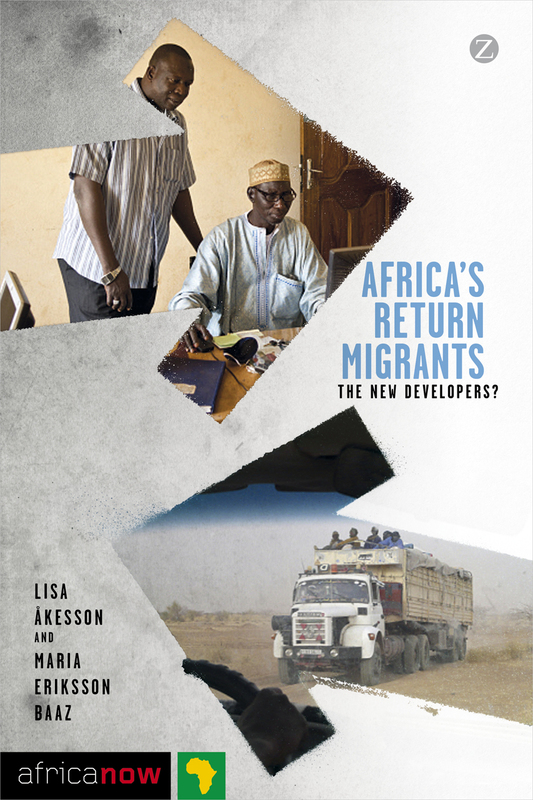 The reality, however, is more complicated, and Africa’s Return Migrants brings together a roster of stellar contributors to explore the gap between policy assumptions and lived reality. Built around extensive fieldwork, the book demonstrates that capital obtained abroad is not always advantageous—and that in fact it can sometimes even hamper entrepreneurship, economic, political, and social engagement. An eye-opening analysis, Africa’s Return Migrants will be essential for anyone concerned with the economic and social future of Africa. “Policies seeking to court return migration, their reintegration, and their constructive engagement in the development of home communities will find the incisive research findings of this book highly pragmatic."